PredictWind is the ultimate wind forecast for the serious Kayaker. Using the 1km resolution model you can be assured of the most accurate wind forecast for your favourite destinations. Knowing the wind forecast during the day can make the difference between an enjoyable trip or a tough struggle. Often local marine forecasts are conservative and report the expected maximum wind speed over a large region. With a PredictWind forecast map you can see the whole region, and know exactly where to go for the areas that are flat and calm. Compare marine forecasts from your top 6 Kayaking locations to pick the best. Get a Forecast Alert via email to let you know in advance, which of you 6 locations are performing this week. Don’t miss out, even if you are working hard, and do not have time to check the latest forecast! You can also access this information in text format on your mobile phone at no extra charge. Get the real time wind observations for your local area. Let us know the any local wind observations that are not covered, so that we can add to PredictWind. The PredictWind Basic Package is all you need for all kayaking weather forecasts. 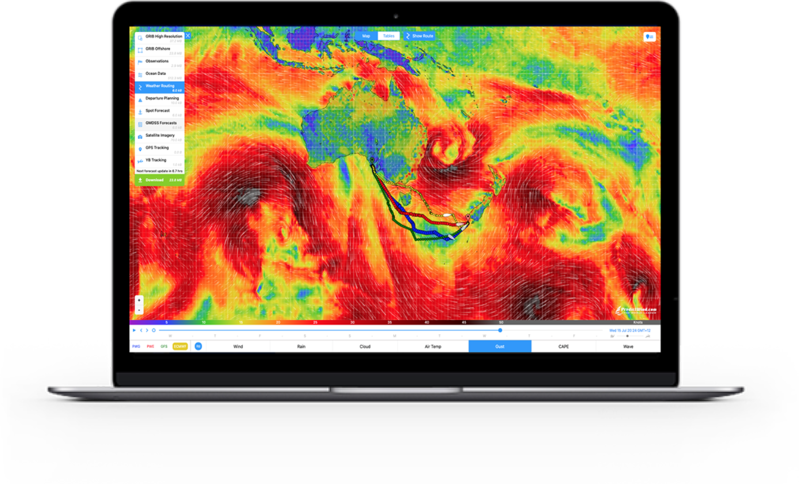 Showing an incredible 20,000 locations worldwide with accurate wind and wave forecasts – great value for money. All PredictWind world leading forecasts and tools are available on mobile apps in addition to the forecast website. Stay connected anywhere in the world with Iridium GO!™. Compact, rugged and reliable global connection with your own smartphone, laptop or tablet. 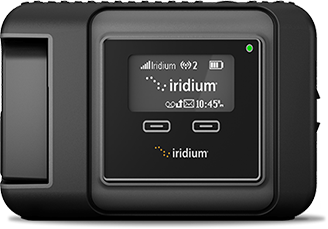 Learn More About Iridium GO! The updated Offshore App from PredictWind is the ultimate tool for getting and viewing forecast information offshore.